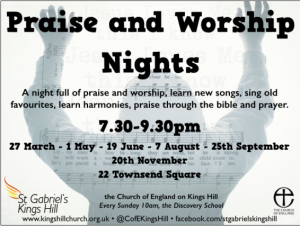 On Thursday October 4th, a new concept for Kings Hill was launched. 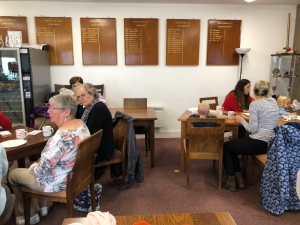 ‘The Hub’ a simple community cafe took place for the first time, with over 50 people of all ages from across Kings Hill visited during the morning. Staffed by volunteers from St Gabriel’s Church, it has come about through a partnership with Kings Hill Cricket Club, who offer their Pavillon as a venue. 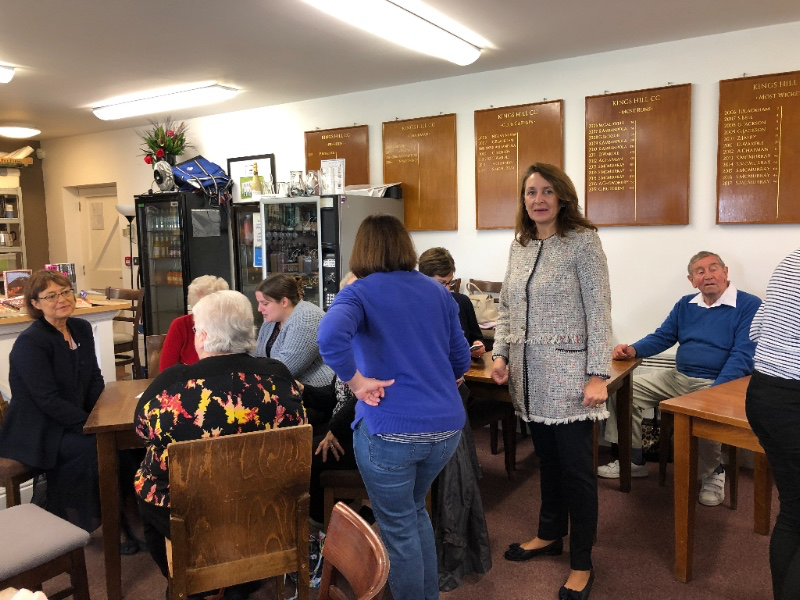 Alongside Kings Hill residents, The Hub was visited by Bishop Simon Burton-Jones, the Bishop of Tondbridge, representatives from Liberty Property Trust and the Parish Council. The Hub is a simple Community Cafe aimed at brining the Kings Hill Community together. 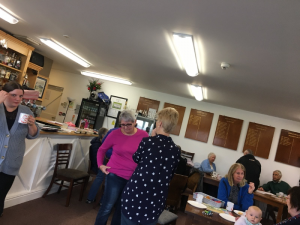 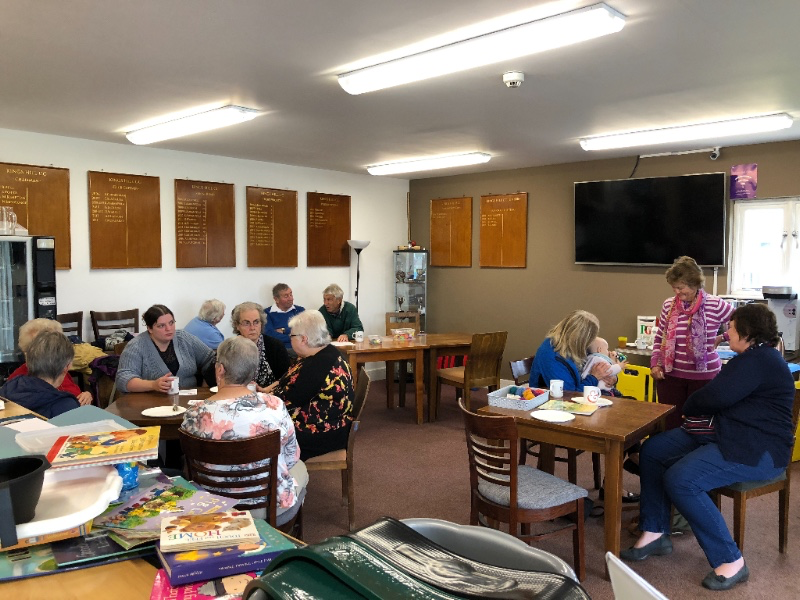 Hosted twice a month on the first and third Thursday’s at the Cricket Club Pavilion, from 9am-12pm, and run by volunteers. There is a Kings Hill Community book swap, toys for little ones to play with, the opportunity to get out of the house for a few hours, spend time catching up with friends, or make some new ones.